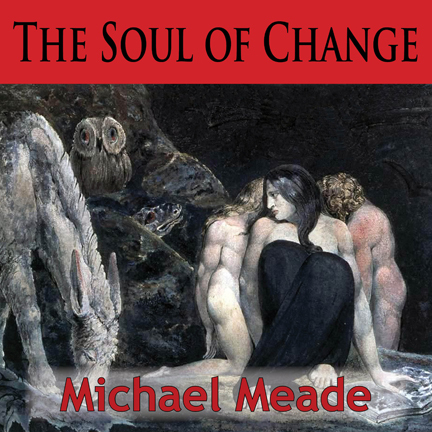 On this episode, drawn from an evening event, Michael Meade weaves poetry, humor and story to illustrate the need for poetic imagination and soul truth. 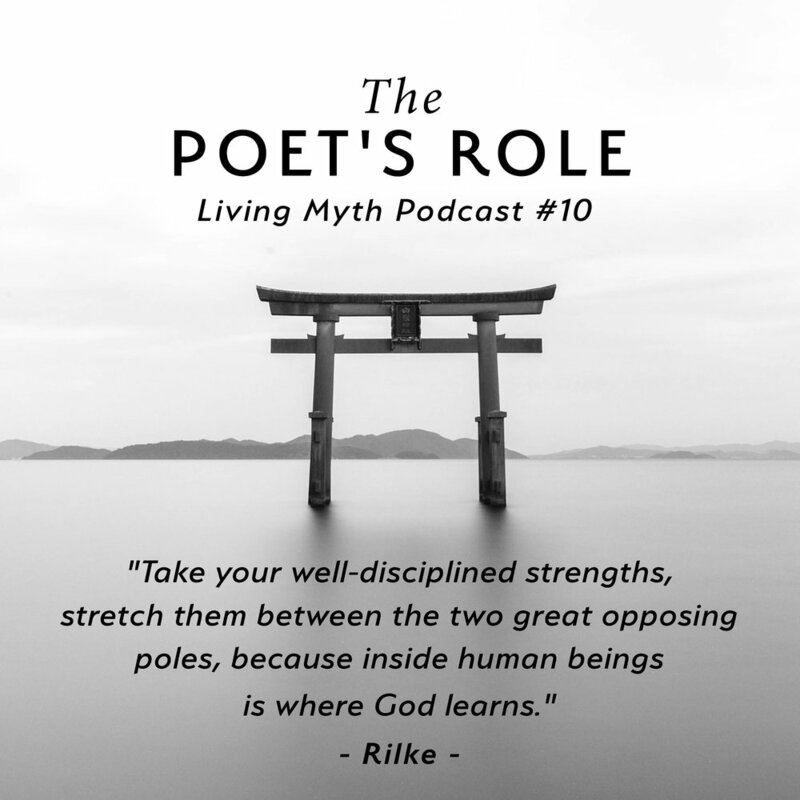 The poet’s role is to act as a counterweight to feelings of isolation and fear by stating the truth of the human soul. We must trust now, more than ever, in that which is in us to begin with – the seed of genius that aims our life. He concludes with an evocative story that shows we are as deep as the earth goes and as high as the planets stretch.